Labor and immigration law, under certain eligibility requirements, allow U.S. employers to file a green card petition for employees to allow them to legally work and live in the U.S. In most cases, before an employer can file an immigration petition for an employee, the employer must obtain an approved labor certification from the Department of Labor (DOL). When approved and subject to other immigration eligibility conditions, it allows an employer to hire a foreign worker to work permanently in the United States. 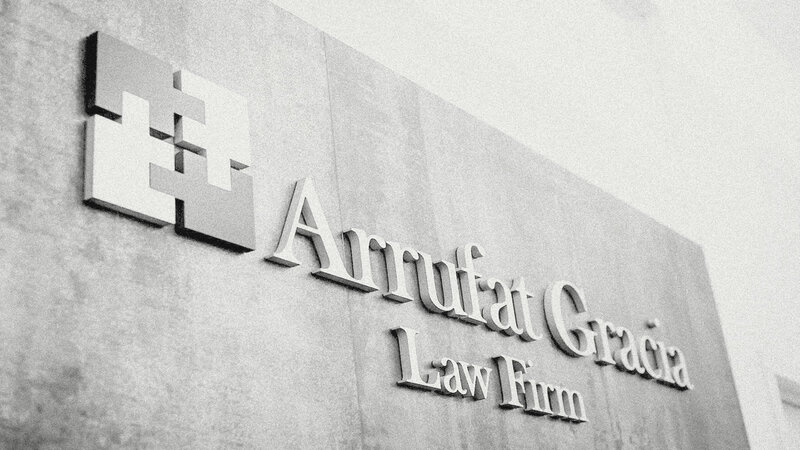 Arrufat Gracia advises clients on eligibility and processes the entire application both with the DOL and the US Citizenship and Immigration Services (USCIS). The PERM (Program Electronic Review Management) is the process to obtain the labor certification. The DOL must certify to the USCIS that there are no US workers able, willing, qualified and available to accept the job at the prevailing wage for that occupation in the area of intended employment and that employment of the alien will not adversely affect the wages and working conditions of similarly employed US workers. The next step to obtain the permanent residency after the labor certification application or PERM is approved by the DOL, is to submit to the USCIS service center the employer’s Immigrant Petition for the Alien Worker. If you want to learn more about the process please contact us to schedule a consult.